The Canadian Securities Administrators (CSA) published proposed amendments to the accredited investor (AI) and minimum amount (MA) exemptions earlier this week. According to the report, the minimum amount exemption would no longer be available to individual investors. Additionally, investors relying on the AI exemption would have to sign a new risk acknowledgement form. 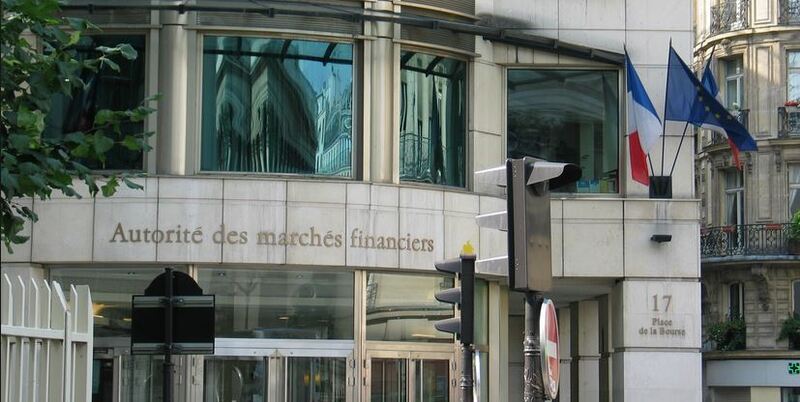 The Autorité des marchés financiers (AMF) is warning investors about exotic foreign exchange investments promoted by firms and indivduals who may be unregistered or illegitimate. The Quebec-based regulator learned that some investors were recently solicited to purchase investments connected to the Iraqi dinar and the Vietnamese dong with the promise of a return when these currencies are revalued. It cautioned investors to verify that these individuals and companies are properly, especially when promises of returns on foreign currently are made, as this is a regulated activity. Additionallty, the AMF urged investors to report any solicitation from unregistered parties. A man found guilty of participating in illegal distributions aligned with Norshield Financial Group has been fined by a Montreal court, according to an AMF report. regulator declared that Enrico Bruni was obligate to pay $18,000 in fines after he was found guilty on four of the six counts brought against him by the AMF in connection with the illegal distribution of Norshield products. The AMF says Bruni was found guilty of two counts of illegally acting as a securities dealer, and two counts of providingCommax Management Inc. with assistance with illegal distributions. The Ontario Securities Commission (OSC) is looking into a proposed settlement with the former head of a number of firms based in the flow-through limited partnership business. In a hearing held earlier this week, the regulator sought to consider whether to approve a settlement agreement between staff of the commission and Joe Dwek. The firms Dwek headed were directly involved in the distribution and management of flow-through limited partnerships that invested primarily in junior Canadian resource issuers through private placements between 2002 and 2012. The Ontario Securities Commission (OSC) has reciprocated permanent bans delivered by the Alberta Securities Commission (ASC) in the case of an alleged Ponzi scheme. On Monday, the OSC said that that it permanently banned Transcap Corp. (TCC), Strata-Trade Corp. (STC), Dale Joseph Edgar St. Jean, and Gregory Dennis Tindall. The ban duplicates a similar course of action taken by the ASC after it was ruled last that they perpetrated a fraud in 2013, and that St. Jean and Tindall both provided falsified statements, among a slew of other violations. Questrade, Inc. faced some legal trouble this week over alleged violations of anti-money laundering rules, according to a report from FINTRAC. Last week, the regulator fined the Ontario-based firm $346,140 on October 19, 2011 for committing nine infractions against the anti-money laundering and terrorist financing regulations. There were a number of discrepancies found within the firm in various areas, such as its failure to report suspicious transactions, todevelop a written compliance training program, determing whether or not aan individual is a "politically exposed foreign person."